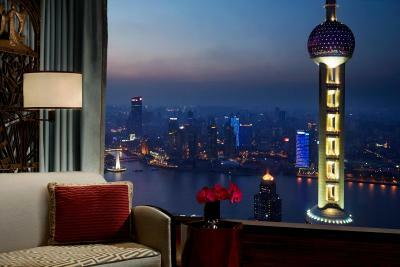 Lock in a great price for The Ritz-Carlton Shanghai, Pudong – rated 9.1 by recent guests! This property is top notch. The room was great, the service even better. At the front desk Fiona checked us in treating us like family. She noticed my wife checking out the flower arrangement on the check-in desk then later delivered a similar bouquet to us in our room. 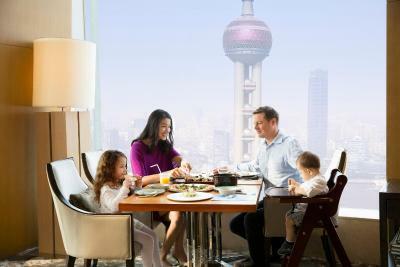 The breakfast buffet was the best in Shanghai. Beautiful modern hotel with amazing views from everywhere. The hotel was absolutely beautiful! Going into China was a little scary as many of them don't seem friendly or like to smile. When we walked into the hotel miserably exhausted and tired, surprisingly the staff was very welcoming with friendly smiles! Thank you for the hospitality and giving me a new perception. Wonderful staff and hotel.. will definitely exceed your expectations! Very friendly staff. They pay attention to details. The bed was like a cloud and we were treated like royalty. I never wanted to leave. Excellent and friendly staff especially Violet the assistant manager front desk. Very friendly and nice. 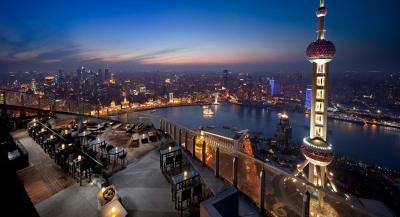 This is the best hotel in Shanghai. The view, location, staff friendliness, cleanliness of the room, comfort of the bed, restaurants and fitness area are all just perfect!! its quite good for a vacation. Look forward to next stay. 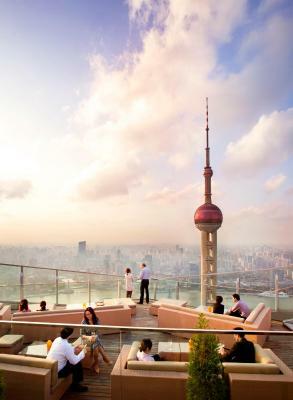 One of our top picks in Shanghai – and a guest favorite. 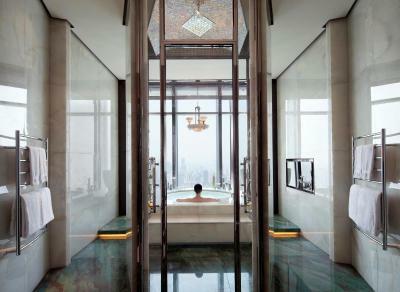 Luxurious living in the city is offered at The Ritz-Carlton Shanghai, Pudong, a property with views of Huangpu River and The Bund. It features an indoor pool and exclusive spa. 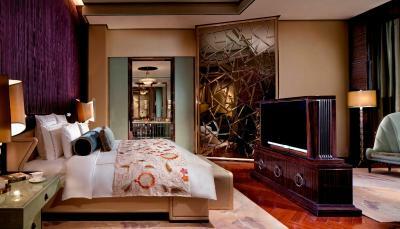 Designed in elegant Art Deco style, the air-conditioned rooms come with large clear windows and a flat-screen TV. Modern comforts include BOSE sound systems. Club rooms also include access to 24-hour Club Lounge, where guest can enjoy 5 exquisite food and beverage presentations daily. 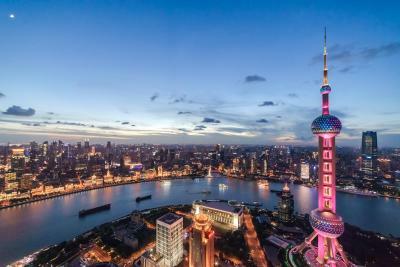 The Ritz-Carlton Shanghai, Pudong is less than 1,650 feet from Oriental Pearl Tower, Jin Mao Tower, Shanghai World Financial Center, Shanghai Center and Shanghai Ocean Aquarium. 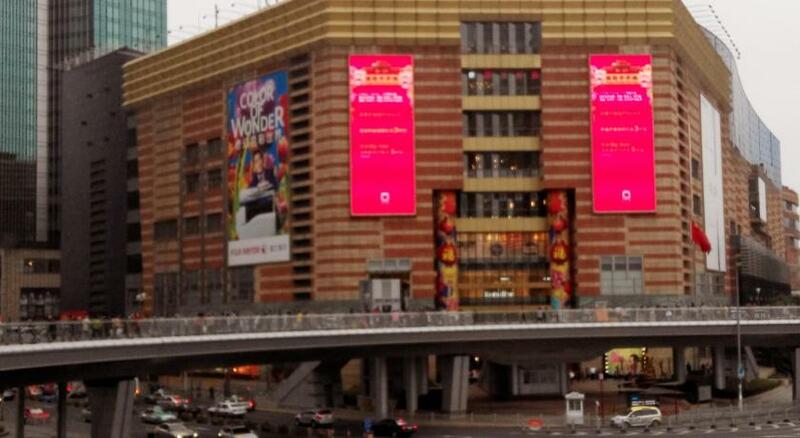 It is about 2.8 mi from the Shanghai Museum of Contemporary Art. 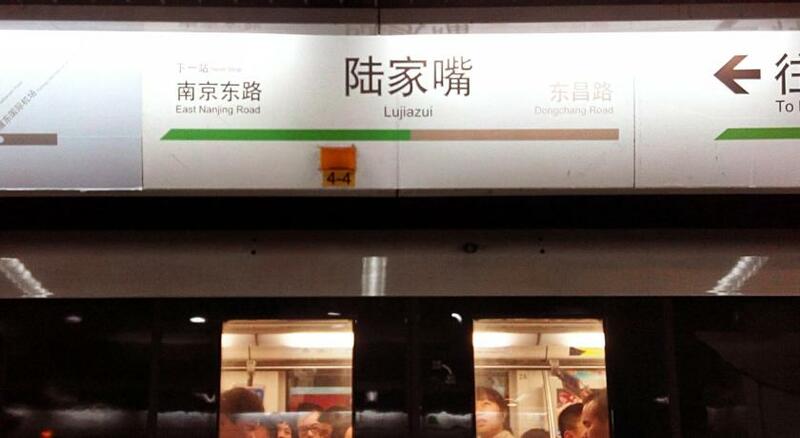 Lujiazui Subway Station (Line 2) is 2,150 feet away. 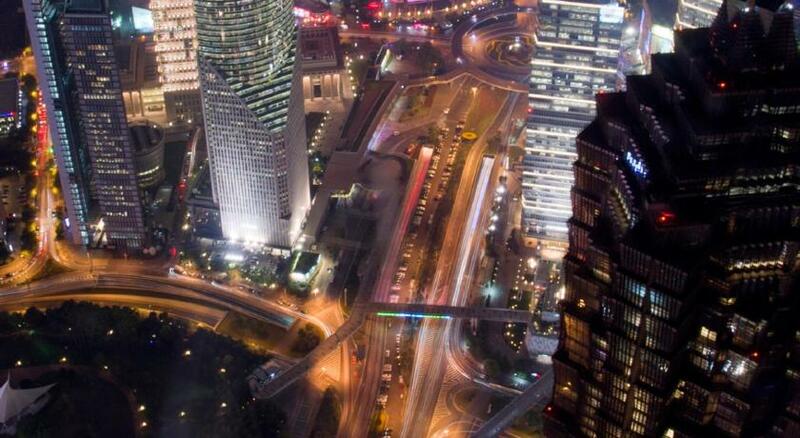 Shanghai Hongqiao International Airport is 40 minutes' drive from the hotel, while Pudong International Airport is 50 minutes' drive away. 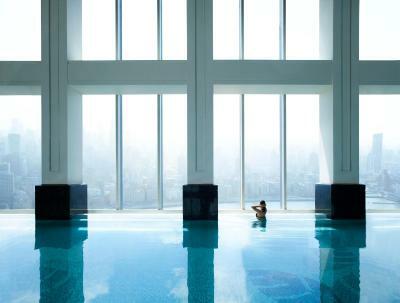 The Ritz-Carlton Spa features a 24-hour gym, relaxing massage treatments and a dry sauna. 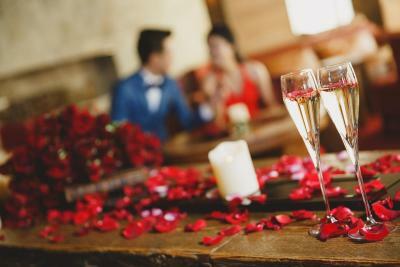 The hotel also conveniently provides a business center, 24-hour room service and a 24-hour front desk. 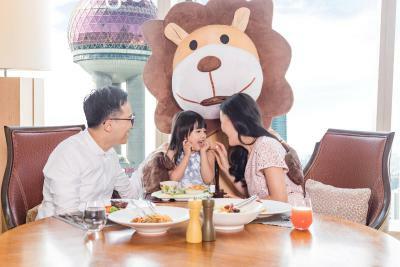 Scena Restaurant serves Italian dishes, while Jin Xuan Restaurant offers fine Cantonese dining. 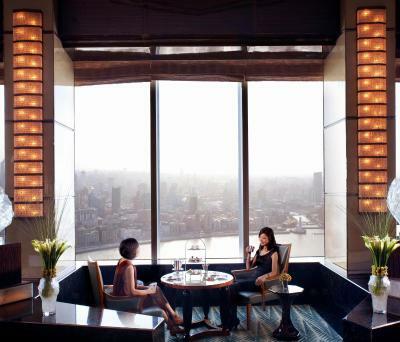 Other dining options include Flair, the highest rooftop restaurant & bar in China, and afternoon tea at Aura Lounge. 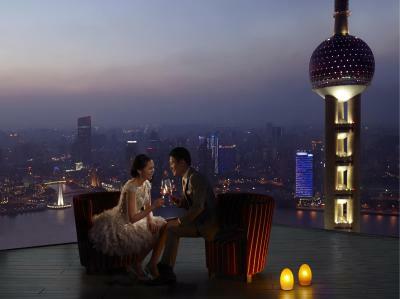 When would you like to stay at The Ritz-Carlton Shanghai, Pudong? 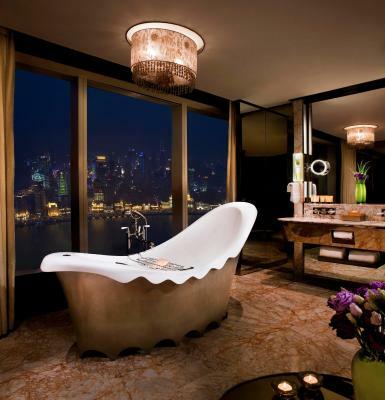 Featuring river and city views, the room offers a 42" LCD TV and full marble bathroom with separate bathtub and shower. Private parking is available on site (reservation is needed) and costs CNY 96 per day. 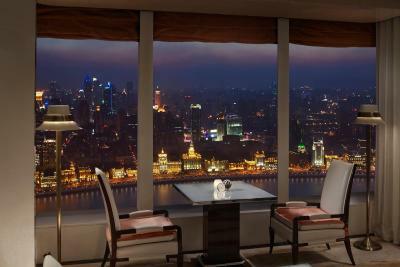 Overlooking the Bund, room offers a 42-inch flat-screen TVs and Blu-ray disc players, Bose Wave Music System with an iPod dock, walk-in closet, semi-private work station with secretarial services, twice-daily housekeeping attention with evening turndown service, and Club Lounge access. 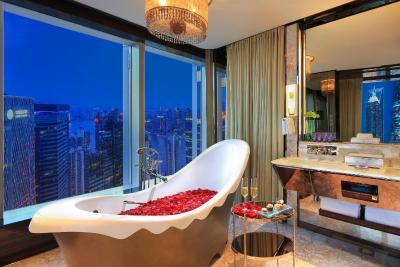 Featuring views over Shanghai Bund, the room offers a 42" LCD TV, comfort sofa and full marble bathroom with separate bathtub and shower. 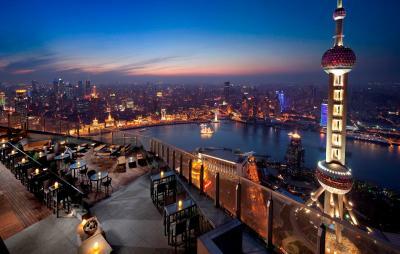 This luxurious studio overlooks Oriental Pearl Tower and features the fine beddings and a walk-in closet. The studio offers a working area. The full marble bathroom has separate bathtub and shower. 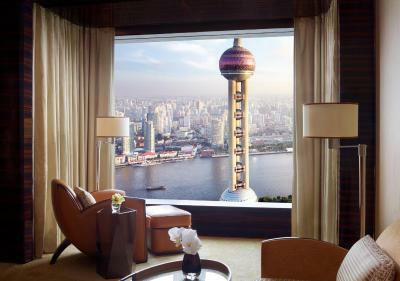 Facing Oriental Pearl Tower, and offering separate seating and study areas, the suite offers a DVD player and Club Lounge access. 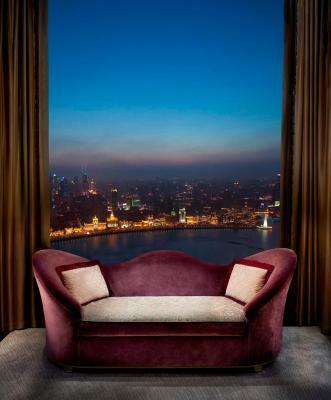 Decorated in Art Deco style, the living room, bathroom and bedroom offers panoramic views of the city and Huangpu River. It features cotton-rich linens, down feather pillows and thicker mattresses. The bathroom has a bathtub and rain showers. Walk-in closet, 42-inch LCD TV with Blu-ray disc player, Bose Wave Music System with an iPod dock are included. 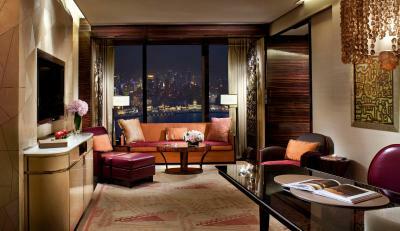 Featuring views over Pudong Skyline, this room offers a 42" LCD TV and Bose Wave Music System. The full marble bathroom has separate bathtub and shower. 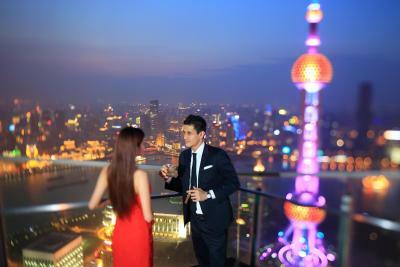 Offering views over the soaring Pearl TV Tower, this room offers a 42" LCD TV and Bose Wave Music System. The full marble bathroom has separate bathtub and shower. 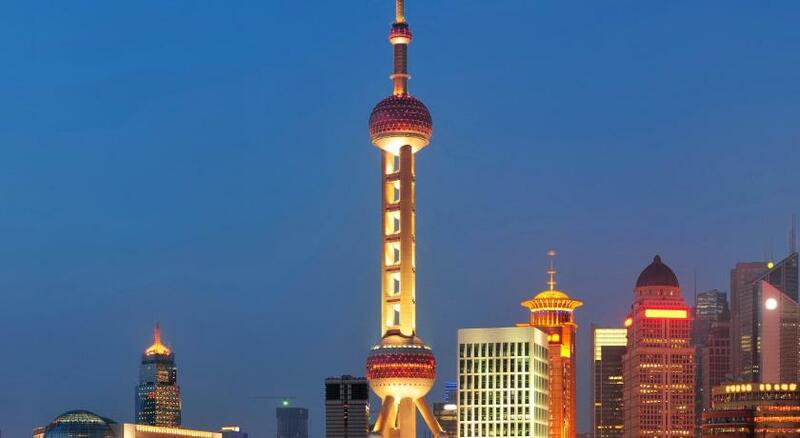 This luxurious studio overlooks Oriental Pearl Tower and features the fine beddings, a walk-in closet, and Club Lounge access. 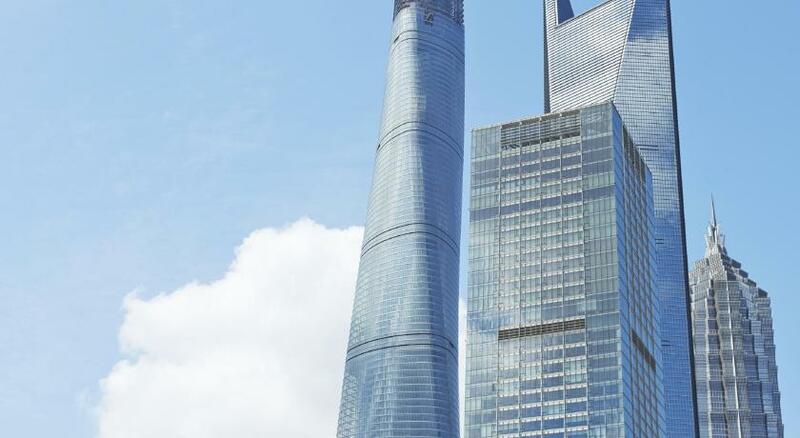 Pudong skyline views can be enjoyed from the expansive living room windows, while panoramic view of the city and Huangpu River is featured through the large windows by the bath. The suite has one bedroom and separate seating and study areas. This double room features a bathrobe, air conditioning and DVD player. 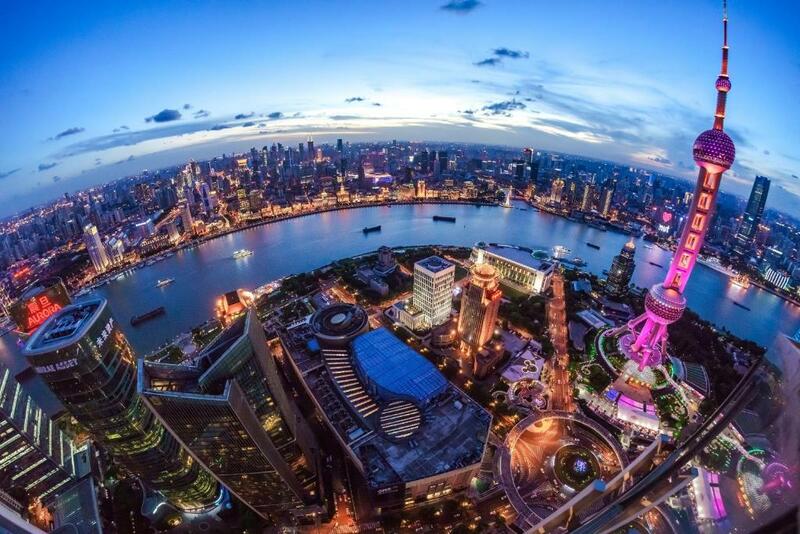 - Enjoy The Ritz-Carlton shopping privileges on world-renowned brands at Shanghai ifc mall. Hotel surroundings – This neighborhood is a great choice for travelers interested in family-friendly trips, Disneyland and aquariums – Check location Excellent location – show map Guests loved walking around the neighborhood! 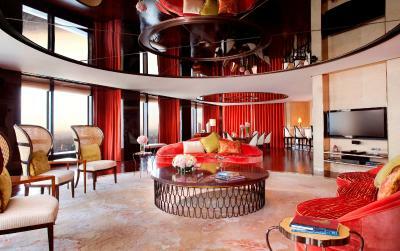 House Rules The Ritz-Carlton Shanghai, Pudong takes special requests – add in the next step! The Ritz-Carlton Shanghai, Pudong accepts these cards and reserves the right to temporarily hold an amount prior to arrival. Please note that for all breakfast inclusive rates, they only include breakfast for 2 people. Extra charges will apply if the 3rd guest wishes to dine. Communication problems with the staff. 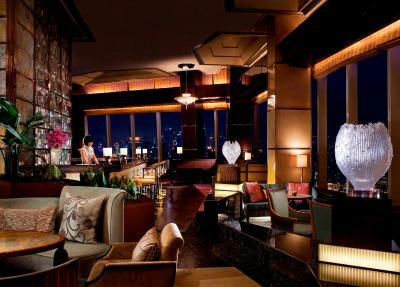 Wonderful suite, cool restaurant and bar. Good experience in the spa. Check in is bad. The official check in time is 15:00 or 14:00 i forgot.but when i arrived they still have no room . i arrived at near 17:00.I booked 2 rooms ,secured by credit card.Only one gave upgrade and so no need to wait for long time. The other room ,kept us waiting till 18:00 and no upgrade.Very unsatisfied.If I am out of China,such kind of things is never happen at five star or even four star hotel. All the hard ware is good. nice room good view .Very good swimming pool. One cold water pool one warm pool.You can exchange when you hot or when you feel cold. and very nice view of the swimming pool too. Check out need to wait and so they arrange me to do it at their executive floor,very quickly. This was easily one of the finest hotels I have ever stayed in. We were greeted by the General Manager and treated like old friends. The property was beautiful and superbly located. Everything. Beautiful, clean, modern hotel with great location and view. It seemed that the room had an old cigarette smell. A bit pricey in comparison to similar hotels in the area. Its a little bit overpriced and old fashioned room style. Nice view, quiet room and comfortable bed. Extremely friendly and helpful personnel.